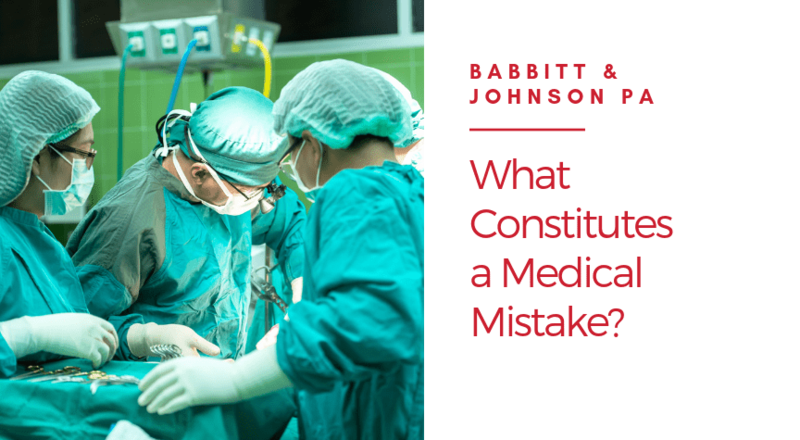 What Constitutes a Medical Mistake? Medical mistakes happen and when they do, it can result in life-altering health issues or even death. Medical mistakes, also referred to as physician error or medical malpractice, can include medication errors, failure to monitor a patient, failure to obtain informed consent, failure to diagnose or treat a condition, or wrongful death as a result of a physician error. At our Palm Beach law firm, we have handled countless clients who have been victims of a medical mistake. Our medical malpractice attorneys are well versed in the standard of care that doctors are expected to provide, and we understand the problems that can occur when a standard is not met. 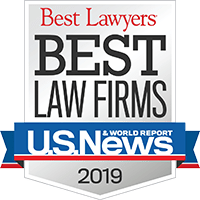 We have won many medical malpractice lawsuits including settlements as high as $10 million for a 2-year old girl who suffered a brain injury during heart surgery as a consequence of improper temperature monitoring. Discovery revealed that the surgeon had not operated on a child for nearly 20 years and no one on the operative team had done this particular operation with any frequency. At Babbitt and Johnson P.A., we pursue all options to obtain the maximum compensation under the law for our clients. We will seek full compensation for medical care, pain and suffering, financial loss, and any other damages that appropriate your case. If you or a loved one has been a victim of a negligent physician, you may have grounds for a medical malpractice lawsuit. Call us toll free at 888-666-0523 to discuss your case and your legal options. We represent medical malpractice clients in Florida and the US.